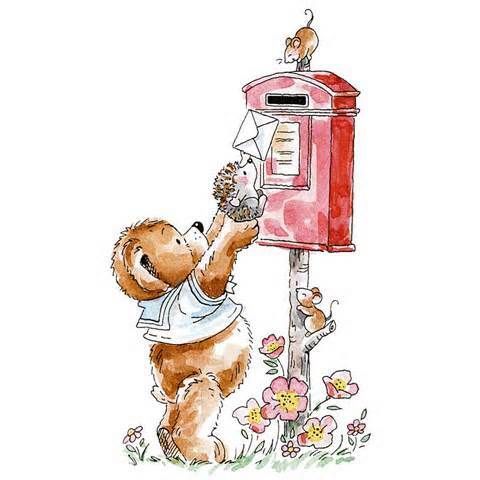 Although a lot of people communicate by e-mail nowadays, (some of them even blog) they also still send letters, even if it is only birthday cards. 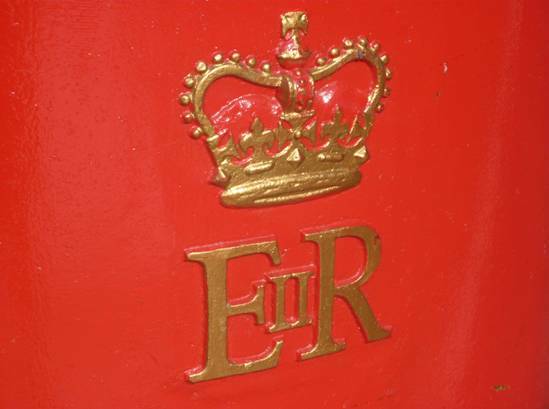 When you use a post box have you ever noticed that there are letters on the front of them? Do you know what they are? 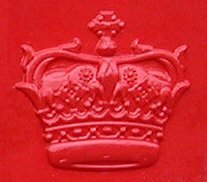 They are the initials of the monarch who was on the throne at the time the boxes were made and put in position in the street. So ER stands for Elizabeth Regina and GR stands for George Rex, her father. ln Scotland the post boxes have a Scottish crown. 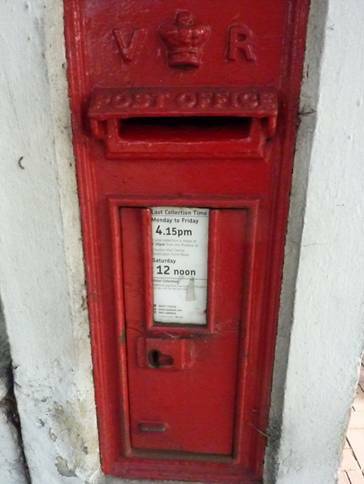 Post boxes are one of those things we take for granted as part of every day life but of course they haven’t always been around. 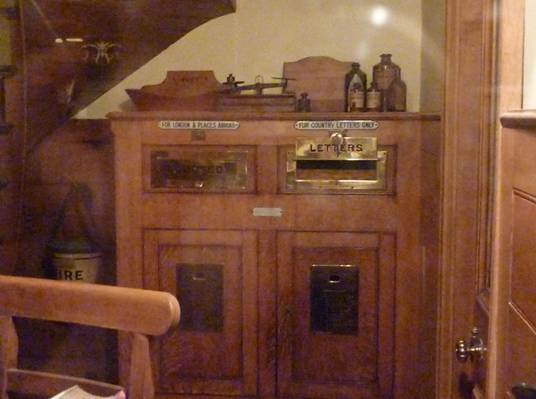 Before the idea of post boxes was thought of, a postman collected mail from people’s houses when he delivered what mail he had to bring. 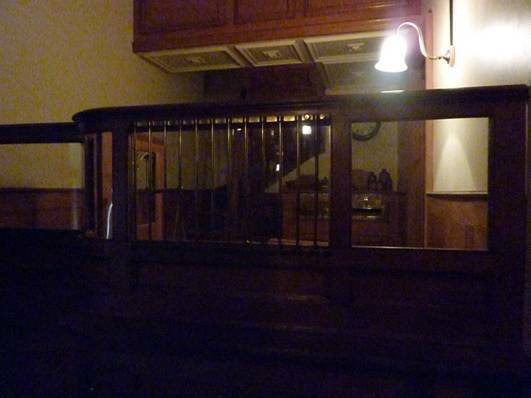 The mail might have been left by the front door for a servant to hand over to the family who owned the house, and maybe even the other servants who might have received letters too. 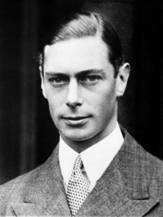 A servant would take the delivered letters to the ‘master of the house’ on a silver platter who would distribute them to the members of the family, possibly at the breakfast table. He was likely to know about every communication coming in and going out of the house. 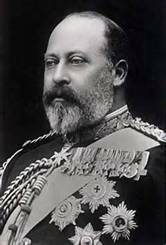 Letters could also be taken by a servant to another address, or left at a receiving house; which was in effect an early post office. 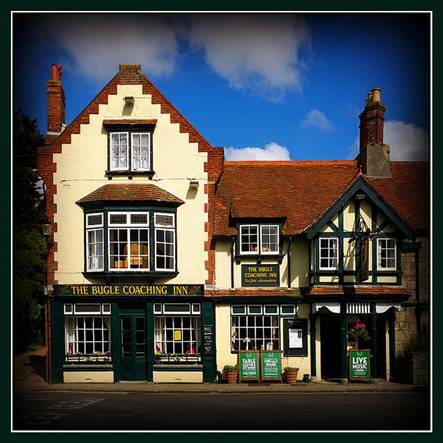 These were often located in coaching inns. 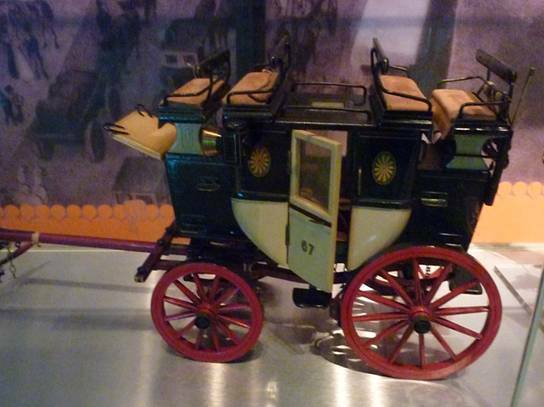 The mail coaches would pick the post up when they stopped off to pick up or set down mail and passengers along their route. 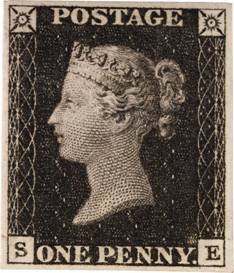 ln 1840, the Uniform Penny Post was introduced. 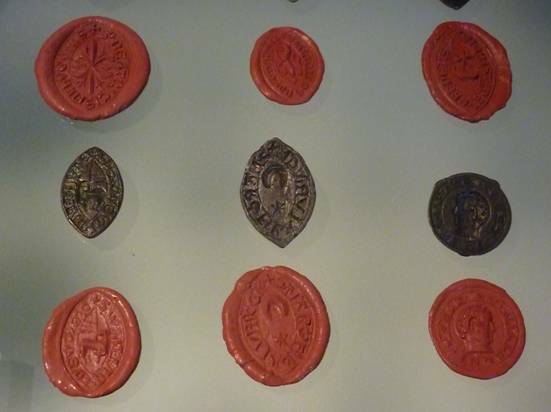 This meant that anyone could send a letter for a penny. You bought a postage stamp for a penny and stuck it on the envelope. 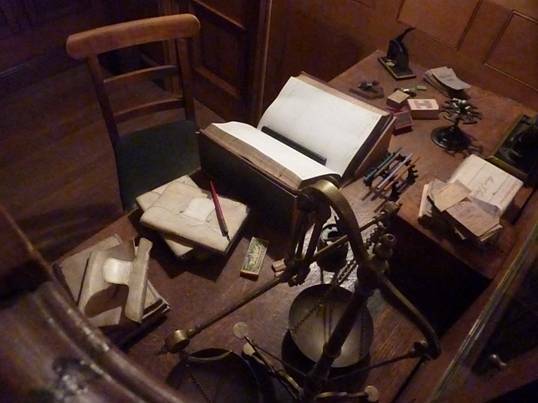 This new posting system allowed anyone and everyone, providing they could read and write, to send letters and the volume of mail to be transported became much bigger. 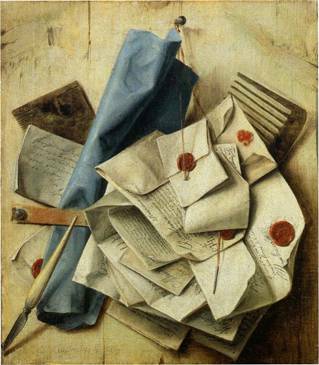 New ways of collecting and sorting the mail had to be employed. ln 1849, the Post Office encouraged people to put slots for letters in their front doors or in their house walls. 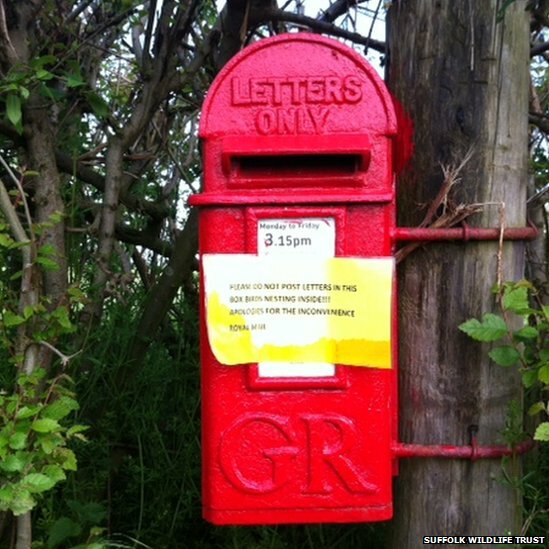 This saved time, as they didn’t have to wait for people to answer the door when they delivered the letters. 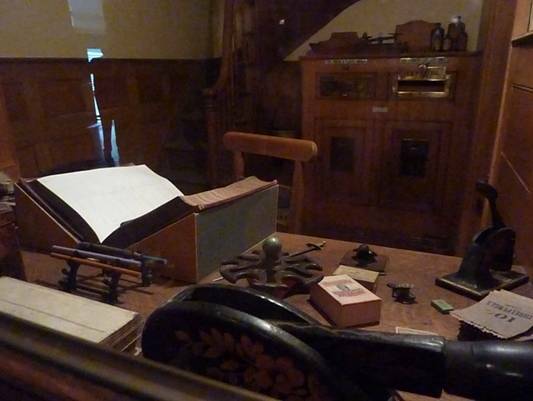 They also provided boxes inside post offices for the public to post their letters in. 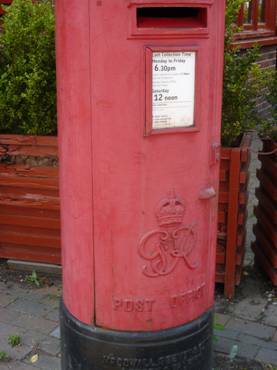 The oldest one of these, still in use in Wakefield, dates back to 1809. 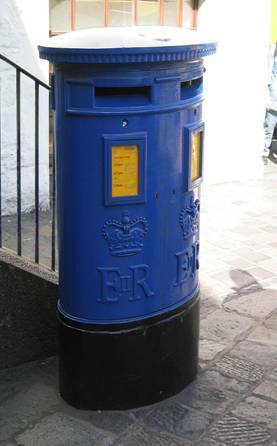 The first pillar boxes were erected in Jersey in 1852. This is an island that is part of the British lsles situated off the coast of France. 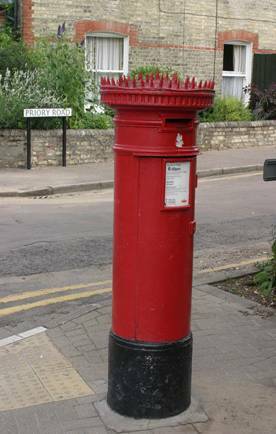 These early post boxes were hexagonal, that means they had six sides. 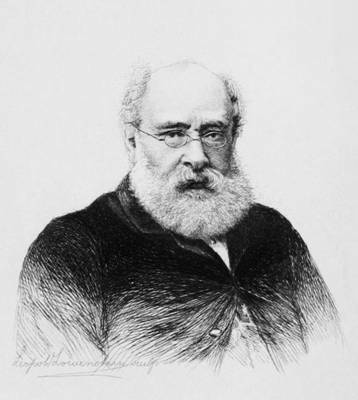 The idea was proposed by the famous novelist Anthony Trollope (he wrote The Barchester Chronicals) who worked as a clerk for the Post Office at the time. 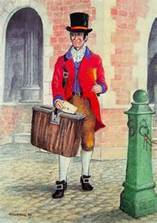 He was not the first person in the world to think of the idea, but he introduced post boxes to Britain. 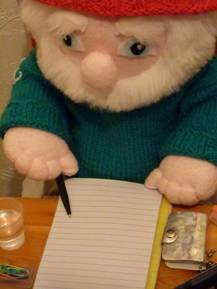 He was sent by his boss to the Channel lslands to see if he could improve postal collections there. 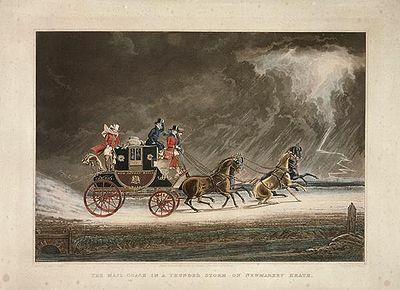 The postal ships made irregular stops to the islands because their sailing times were governed by weather and tides. The system needed to be improved. The new system was such a success the idea was used elsewhere. 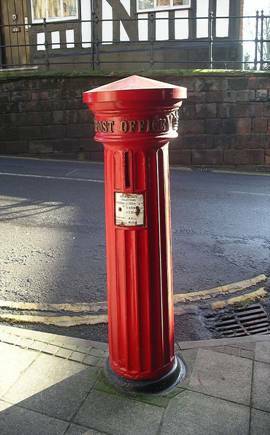 ln 1853, the first mainland post box was placed at Carlisle in Cumbria in the far north of England. The first ones in London were erected in 1855. The idea caught on and each district decided on the design they wanted to have. 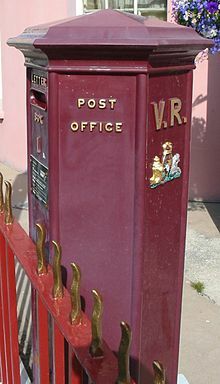 The oldest one still in use is in Guernsey. ln 1857, roadside boxes for rural villages were introduced. 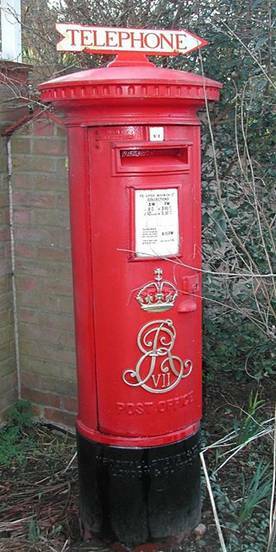 They were cheaper to produce than the pillar boxes and had enough room in them for the smaller communities that lived in the countryside. They are still used. Sometimes they are placed in walls and sometimes attached to lamp posts or telegraph posts or put in purpose-built brick pillars. 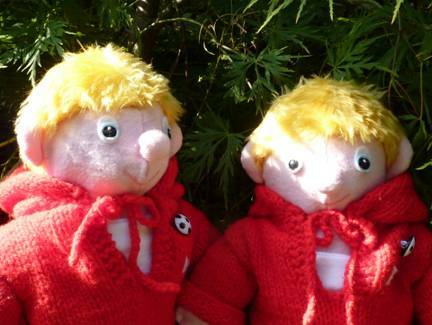 lf you live in a village, you will know what these look like. Before this, villagers had to stand at the roadside in all weathers waiting for the Post Office messenger to come and collect from them. The early collectors were called Bellmen; they wore a uniform and walked the streets ringing a bell to draw the attention of householders. Nowadays, each pillar box has its own key. Modern day postmen that empty them have to carry a large bunch of keys with them. 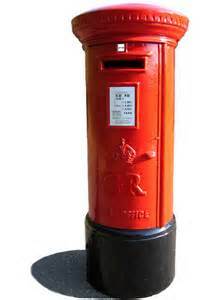 Then in 1859, it was agreed that a standard design pillar box should be adopted nationwide. This would make the boxes cheaper because they could be mass-produced. 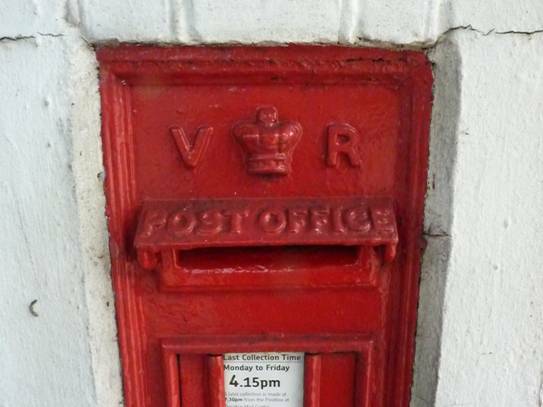 lt was important that any design should keep the letters dry, it was also important that the box should be made of materials that wouldn’t rot away in the rain or be broken into, so they were made of metal. 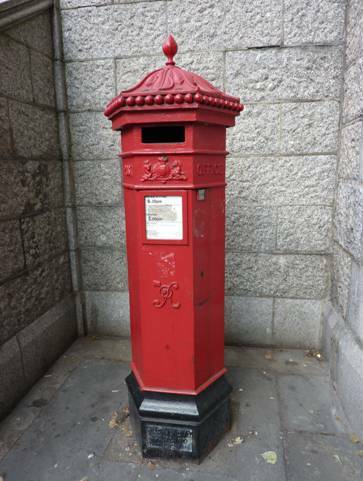 The first boxes were green so that they didn’t look too obtrusive (noticeable in a bad way) but after 1874, they were painted red after people complained that the green ones were too difficult to see. Some people couldn’t find them and some people accidentally walked into them! 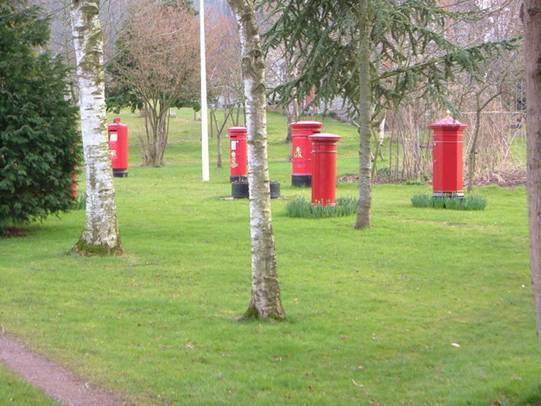 lt took ten years to repaint all the post boxes red. As the century went on, the boxes became cylindrical and then the name of the Post Office was added to show who owned them. 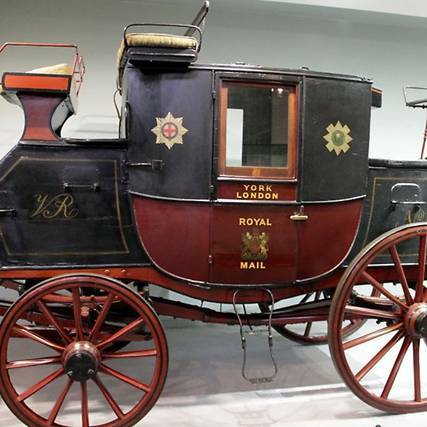 Nowadays, they are labelled ‘Royal Mail’. 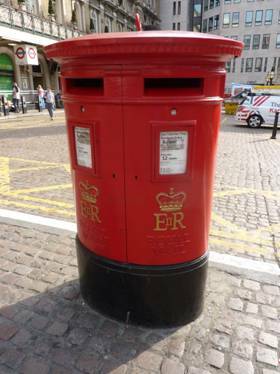 ln 1899, six double post boxes were introduced in London as an experiment. The two slots were labelled ‘town’ and ‘country’. 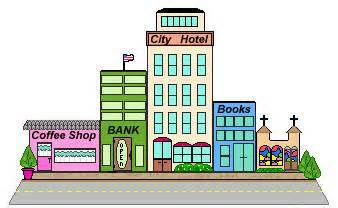 Town meant London and country meant outside London. 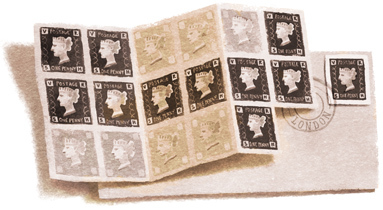 With the mail being pre-sorted to a certain extent, it saved the Post office time at the sorting office. The idea worked well and this type of box was located in other towns. ln 1919, a commercial air mail service was introduced. Letters were taken to other countries by aeroplane rather than ship. 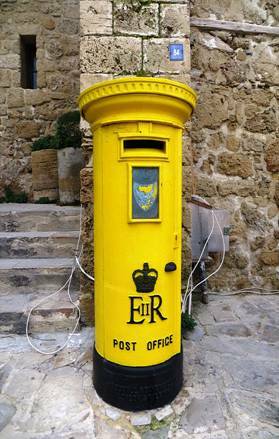 To make the service even quicker, special post boxes and vehicles that collected from them were used. 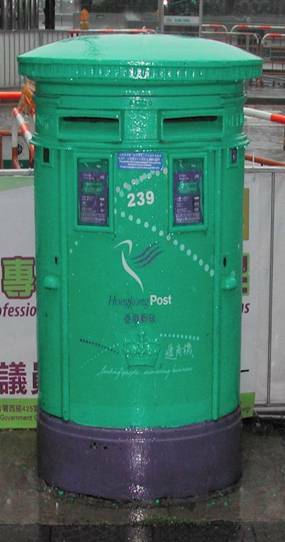 The post boxes were painted Air Force blue. But when World War ll broke out, the service stopped. Nowadays, there are post boxes inside supermarkets. They are glass re-enforced plastic. lt is convenient for people to post letters when they go shopping. 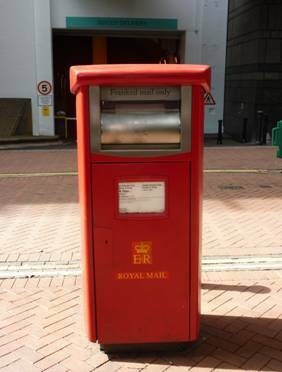 There is a wirework cage inside all post boxes to prevent the letters falling out onto the floor when the front door is opened. 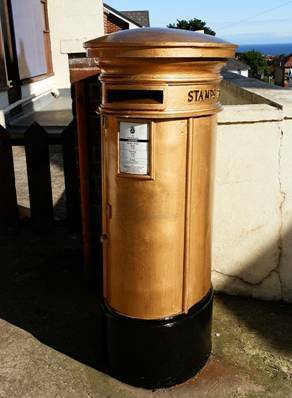 ln 2012, post boxes in the home towns of London Olympic Games gold medal winners were painted gold in their honour. 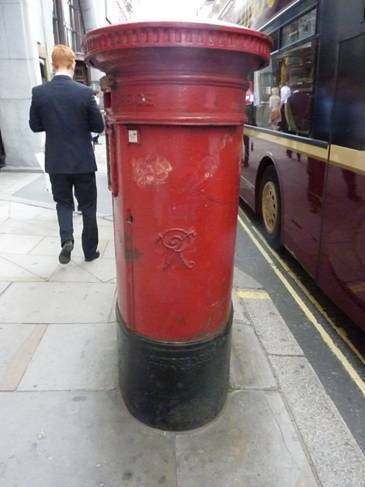 There is also a gold box near Westminster Abbey. 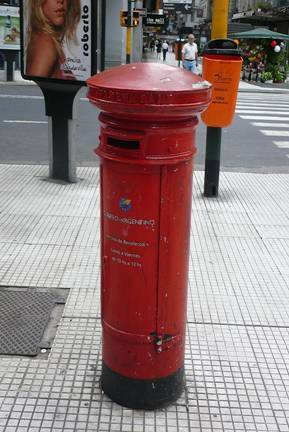 Post boxes like ours can be seen in many different countries all over the world. 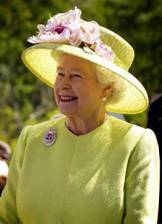 They can be seen in many Commonwealth countries and others that bought them, like Portugal. They are also in South America in countries like Argentina and Uruguay. ln Uruguay the boxes are painted yellow. ln lreland they are green. The most remote post box is probably the one in the post office at Port Lockroy. This post office is on British territory on the Antarctic Peninsular 700 miles south of the southern tip of Chile. Port Lockroy is the most popular tourist destination in the Antarctic. The post office is surrounded by nesting gentoo penguins! ln Rocky Bay, we have post boxes of course, but we still have to go to the Post Office to post parcels. 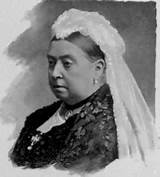 As l have mentioned before, the post mistress is Amanda Livers and she is a good source of gossip. 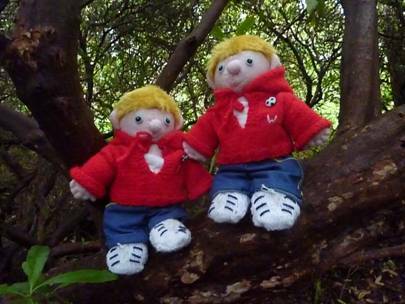 lt is a good place to meet up with people to have a chat. Bill: Do you know how a snake signs a letter to his girlfriend? Bob: No. How does a snake sign a letter to his girlfriend? they obviously didn’t want anyone using it for leapfrog! 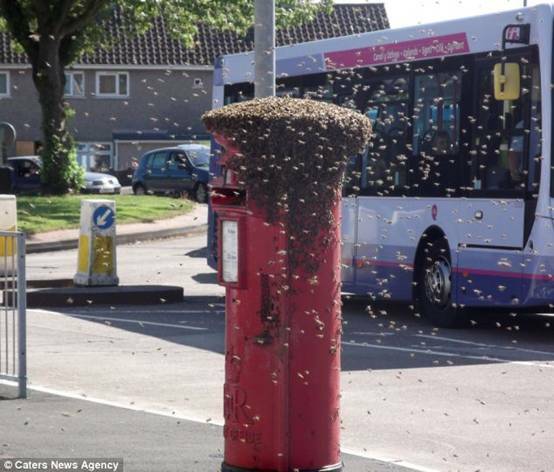 You wouldn’t want to use a post box if there were wasps nesting inside! Bill and Bob have prepared another puzzle for the news desk this week. As usual they have kept it to the theme of the blog. They are so keen on doing this I really can’t refuse them. These are muddled-up words and the words are all items that could be found in a letter box, can you work out what they are? Here is an easy way to make an envelope to go with a hand-made card – and of course making cards is very popular at the moment. Cut out a heart shape twice the width of the length of your card. Place the heart upside down on the table in front of you. Place your card across the centre of the heart. Fold the sides in on top of the card. Fold the ‘top’ of the heart up. 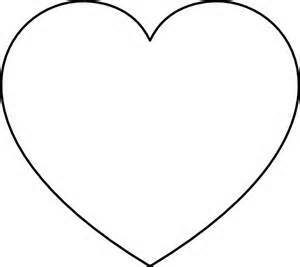 The ‘bottom’ point of the heart becomes the flap to fold down. 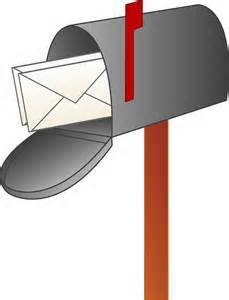 Once you know where all your folds should be, you can glue the envelope together using a glue stick or paper glue. You could cut a heart shape out of a doily to make a lacey envelope. You could also make tiny envelopes to send mini messages or envelopes to wrap presents like calendars or diaries. 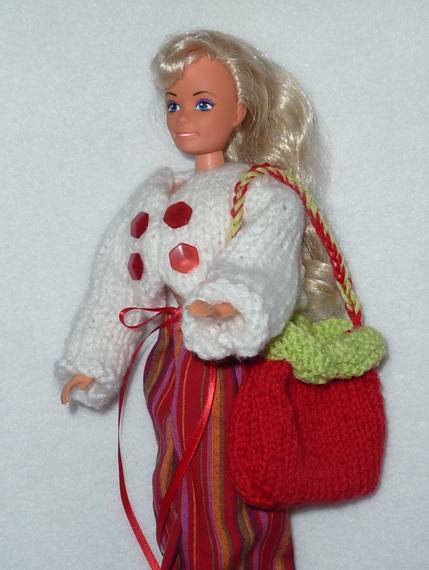 And here is yet another outfit for the best-dressed doll in Rocky Bay. Emily has to keep all her doll’s clothes in a big box now because they take up so much room! Sew up shoulders 2cm/2/3 inch up from the arm end. 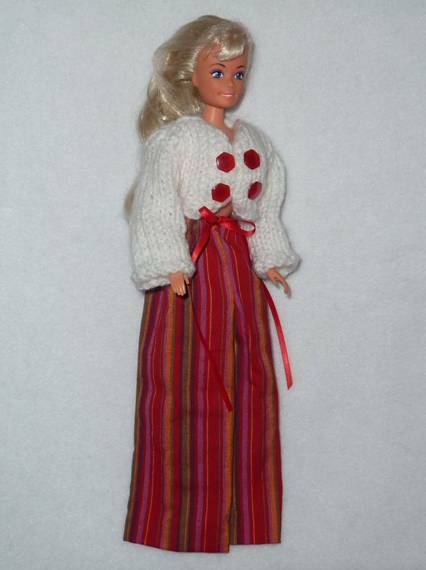 Attach the tops of the sleeves to the body. Sew under arm seams and side seams. Run a length of yarn up each front edge and pull in slightly to make a curved edge to fit around the bust. Sew 2 snap fasteners down the front edge and decorate with four buttons on the right side. The trousers are from Blog Post 178. Sew up the side seams and turn right way out. Gather up the tops of the bag and sandwich in to the green tops. Sew the side seams of the bands then run some yarn around the bottom of the band and gather the bottom of the green tops. Make a shoulder strap by combining the red and green yarn together and crocheting 30 chain stitches. Tie the ends of the strap into the sides of the bag. *Over-sew all seams to reduce bulk. Magnificent website. Plenty of useful information here. I am sending it to a few buddies, thanks for your sweat!